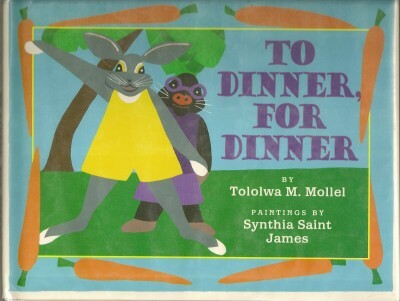 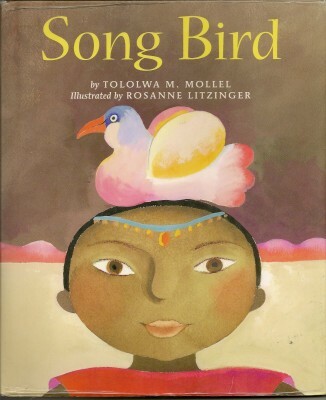 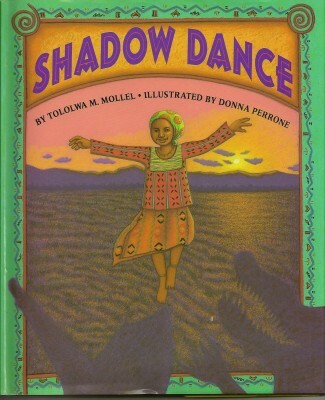 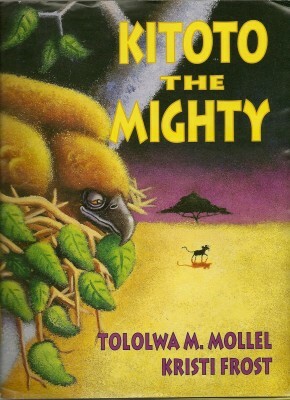 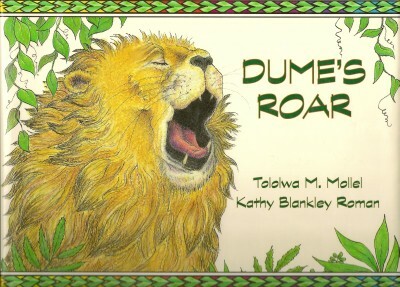 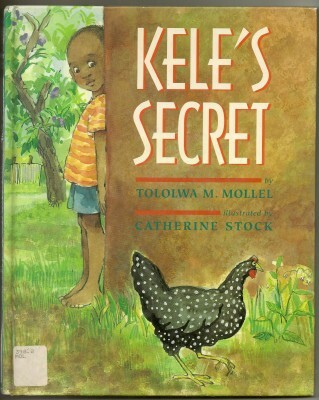 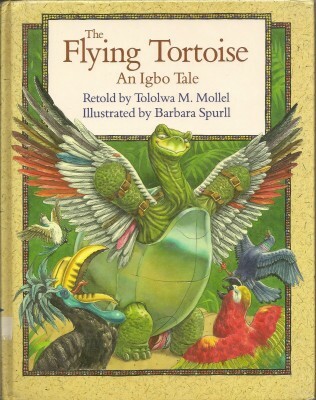 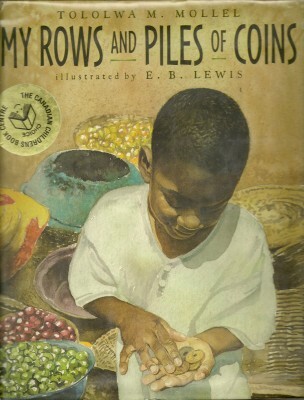 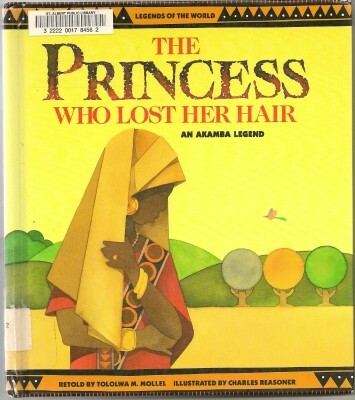 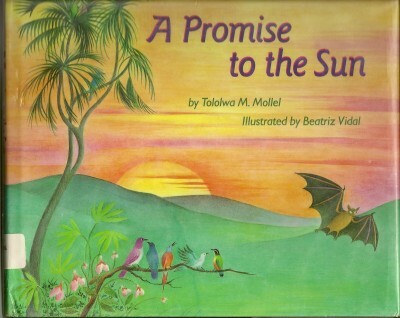 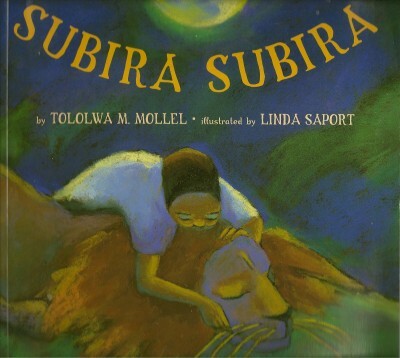 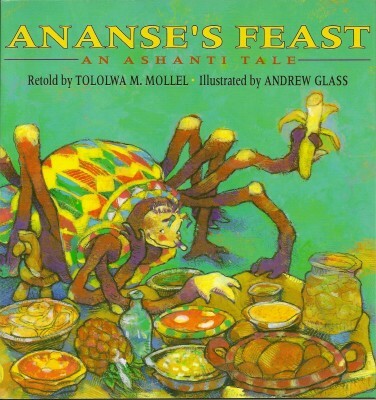 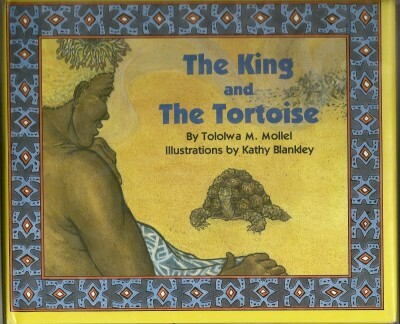 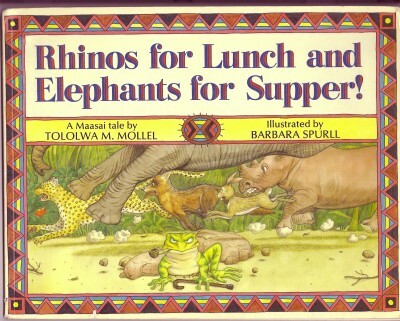 Tololwa Mollel has written sixteen children’s books, among them award winning titles such as The Orphan Boy, Rhinos for Lunch and Elephants for Supper!, Big Boy and My Rows and Piles of Coins. 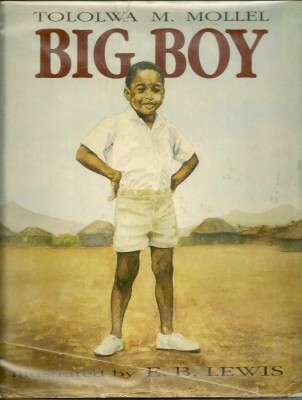 His books have been published in Canada, the U.S., England, Australia and Tanzania where he was born, and they have been translated into various Southern African languages and into Korean. 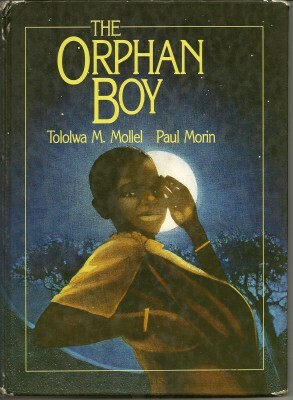 Mollel’s passion for writing grew out of his love of books and the written word early in his childhood. 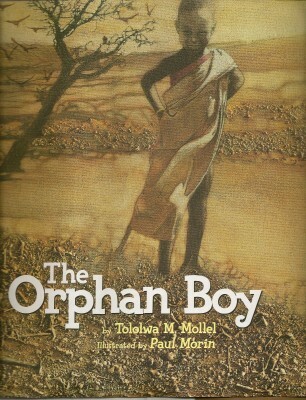 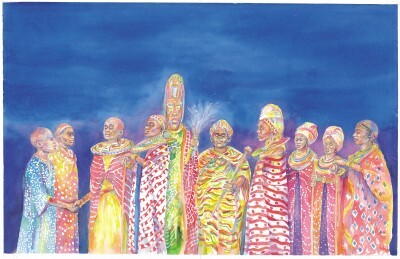 His love of the written word, and later performance, grew out of his life with his grandparents in Tanzania where words were and are still all important.